È la cosa che sta sotto……..
the sky’s glacial pool opens. Photography, styling and poetry by Sam Kilday for Scottish artist Jane Hunter. Jane’s embroidered textile map of UK with dynamic wool threads suggest a draining of colour from England and a brightness emanating from Scotland was created by Jane as a response to the rise of xenophobia following the EU Referendum (Brexit). 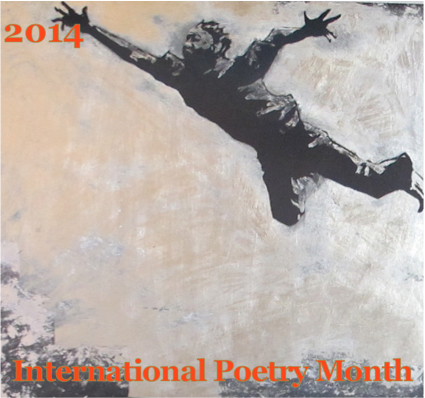 To find more poetry by Liliane Richman on this blog, click HERE. Liliane Richman’s recently published memoir, “The Bones of Time” can be found HERE. being assaulted by Israeli police. but that you have to turn it on yourself. of Vietnamese refugees boarding a plane. I must have had a grown-up read the caption for me. I suggested we make a big sign then. She didn’t go for that. I wonder what he thought? as a four year old child. so overwhelming a task it seemed? I could correct the world’s ills. To hear more poems by anonymous 20th century poet, click HERE. To read more poetry by anonymous 20th century poet, click HERE.